The proposal is based on the rulings of an Idaho judge who, in his own jurisdiction, did not want his court docket clogged with traffic tickets issued against bicyclists who failed to come to a complete stop at stop signs and red lights. Now, other jurisdictions are jumping on the bandwagon and allowing bicyclists to treat stop signs and red lights as yield signs. 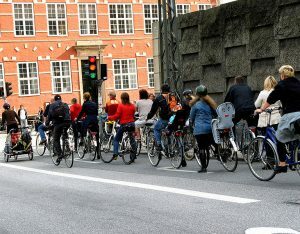 Proponents say that aside from the obvious benefit to bicyclists, such laws and attitudes could help bicyclists more easily maneuver in and around traffic. 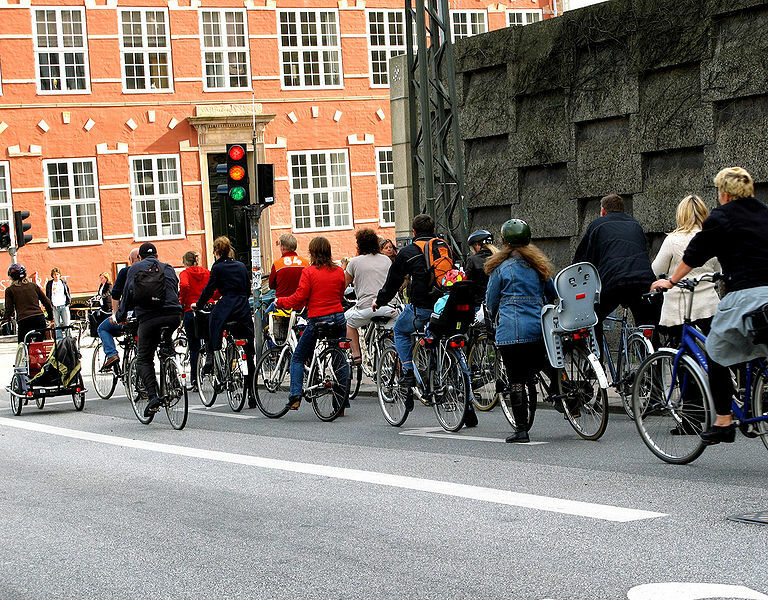 Is Encouraging Bicyclists to Ignore Traffic Laws a Good Idea? Bicyclists are generally subjected to the same laws and rules of the road that govern motor vehicles. Just as a motor vehicle driver who violates these laws (such as by running a stop sign) can be considered negligent and responsible for resulting injuries, so too bicyclists who disobey traffic laws and customs might be considered negligent and responsible for ensuing injuries. While a bicyclist who crashes with a car is not likely to cause any injuries to the car’s occupants, the bicyclist will almost certainly be injured. The fact that the bicyclist may have been negligent because he or she failed to come to a complete stop at a stop sign may be used to reduce the bicyclist’s injury compensation award – or to deny compensation altogether. A better solution might be for legislators to revisit the state’s traffic laws and determine whether any of them deserve to be modified for bicyclists. In this way, common bicyclist behaviors like treating stop signs and signals as suggestions rather than commands could not be used to absolve negligent motorists of their responsibility to look out for bicyclists who may be sharing the road with them.